As a small US company I believe now, more than ever before it's important to have a mission and community involvement for yourself as well as your business. One of my favorite charities is the Humane Society. 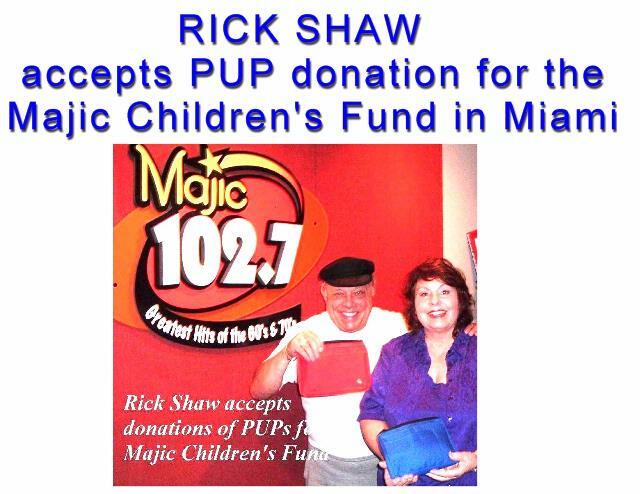 Because the acronym for the personal utility pouch is the PUP, it seemed a good omen for Newco's first charity to be the Humane Society of Brevard County, Florida. We also contribute to other animal organizations such as basset, poodle and greyhound rescue groups. 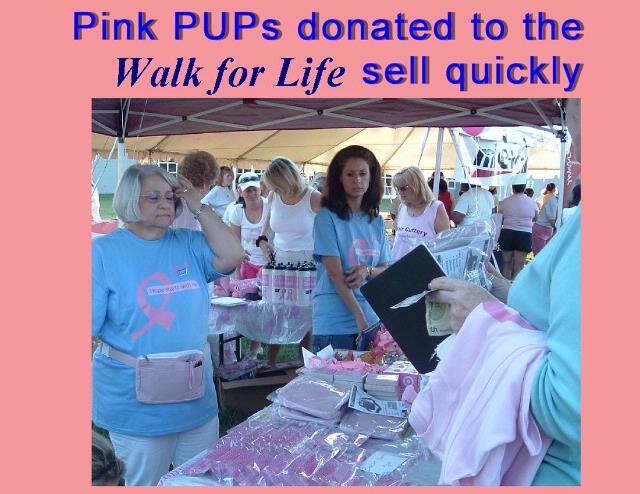 PUPs have also been donated as fundraisers to the following organizations: the Florida Wildlife, Cancer Walk for Life, the Majic Children's Fund. 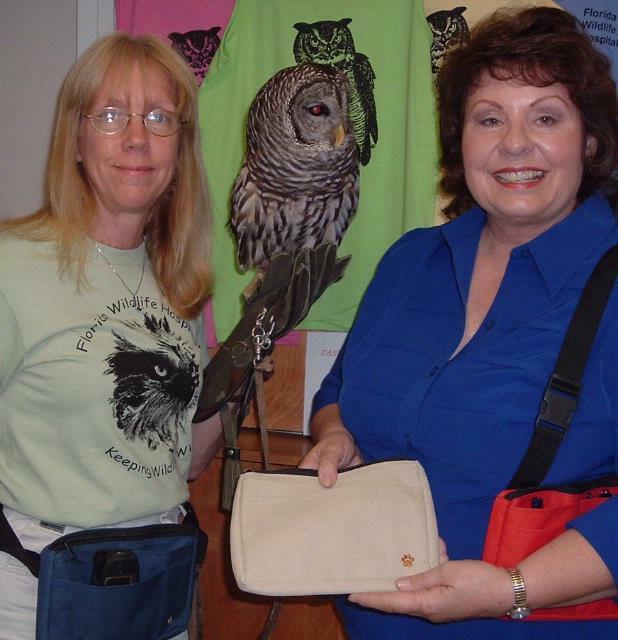 Jean Newll with Sue Small, the Director of Florida Wildlife. 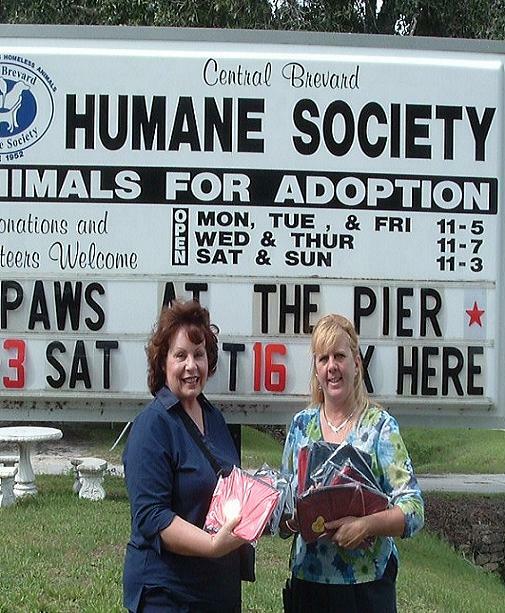 Jean Newell, PUP creator, with Humane Society's Director, Teresa Clifton.